The hospitality industry is an increasingly large one, with a huge primary focus on customer service and providing a positive experience for both guests and staff. Hotels across the world have been implementing new technology to bring their establishments into the 21st century, both modernising their systems and improving their operations to ensure customer relationships remain strong. 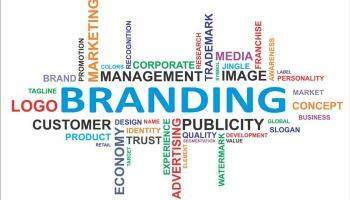 The branding of your business can be responsible for a lot of factors, including its success. Good branding can result in customer loyalty and a high conversion rate, but how do you get to this stage? How do you build a brand that speaks for itself and brings in results? 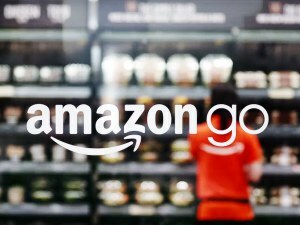 Amazon have recently announced the opening of their first Amazon Go Store in Seattle, USA where they are trialling their latest technology. 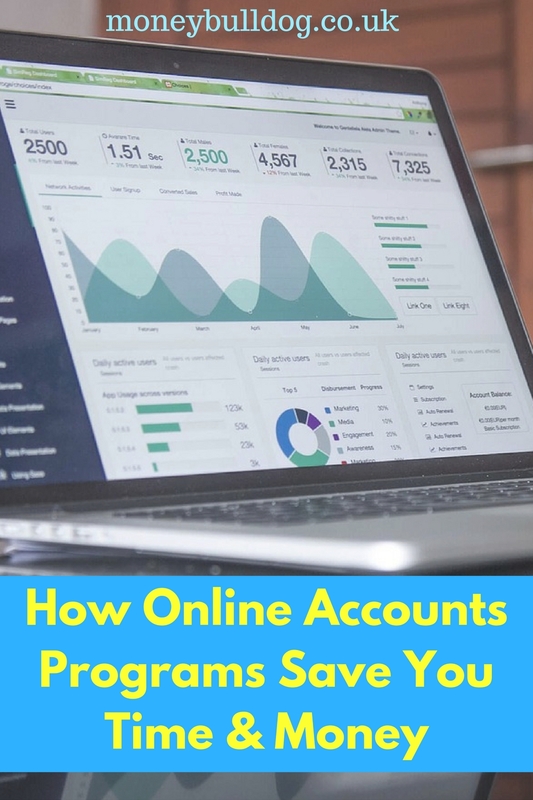 When I first started to run my own business, I really didn’t give too much thought to the idea of setting up an online accounting system to help with paying my taxes. All I really wanted to do was get out there and make some money! So, I just stuffed all my receipts in a drawer, kept a record of what I was earning and that was about it. 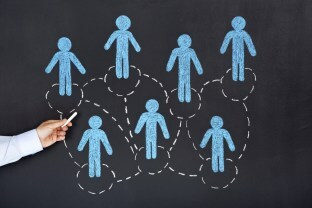 Are We Seeing a Paradigm Shift in the Perception of P2P Lenders? There is no doubt that peer-to-peer (P2P) lenders have faced a certain amount of criticism within the UK markets during the past few years. Some claims have been erroneous while others were entirely unfounded. 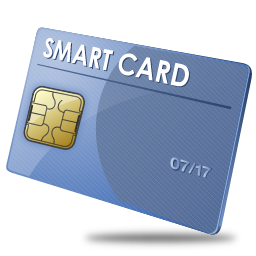 However, we may be starting to see a paradigm shift in regards to the ways in which such companies are viewed. One interesting example can be seen in the recent comments made by former P2P opponent and financial regulator Lord Adair Turner. How has his position changed, why has he backtracked on several perspectives and what could this signify for the peer-to-peer lending industry as a whole?